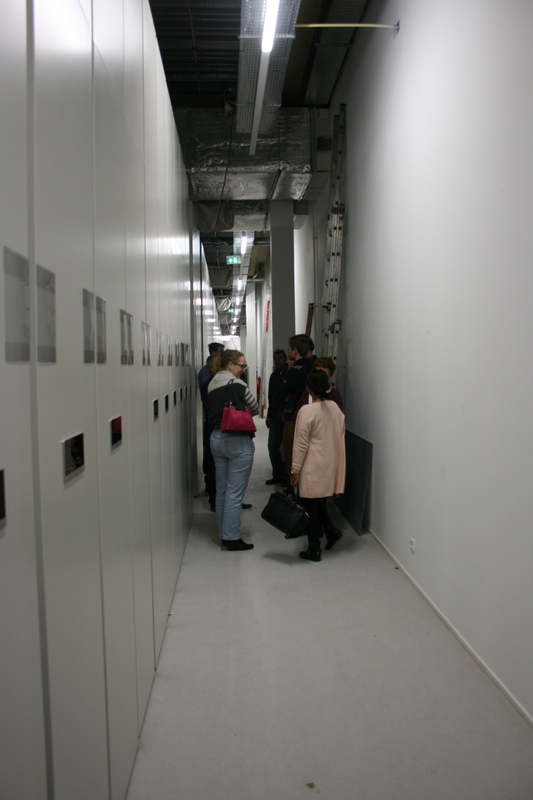 On February 1st, Leiden University Libraries, opened its remote storage facility adding 38 km of additional shelves for books. With this major new facility, Leiden University Libraries has finished the 2nd phase of its Asian Library programme. In March, the library will start moving collections from the University Library closed stacks to the new remote storage facility. By doing this, it will free up space at the University Library itself to accommodate the growing Asian collections. 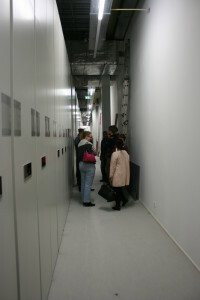 Furthermore, new offices were opened in the Van Steenis Building to house the library’s staff dealing with the acquisition and cataloging of library materials. The move of part of the back office staff from the University Library building to these new spacious offices has freed up considerable space at the University Library that will be used to house the Centre for Digital Scholarship.